At Christian Brothers Automotive, you will have access to a warm, patient and friendly staff who are experts in the automotive service industry. We maintain levels of professionalism that surprise most customers who have frequented other automotive service facilities. Most importantly, our team members are people with integrity, who have your best interests at heart. We accept most manufacturers extended warranties and offer a courtesy shuttle to work or home, or if you would prefer rental cars are available. We have a 24 hour wrecker service available, please call us for details. ethical and excellent automotive repair service for our customers. • MUCH, MUCH MORE !!!!!!! At Christian Brothers Automotive we are very proud of our shop. We do our best to provide all the comforts of home while you’re having your vehicle worked on. We go to extreme lengths to ensure that every customer feels comfortable relaxing in our showroom. 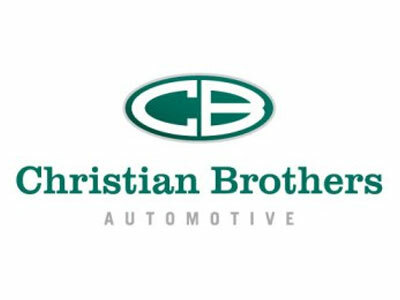 Christian Brothers Automotive; Caring for the family, Caring for the family car.